Special features : optical frame and lenses, crystal side these sunglasses are beautifully made to provide you an aesthetic look. Theyyou a refreshing style and confident personality. These sunglasses are made of materials to 100% UV protection to your precious eyes. 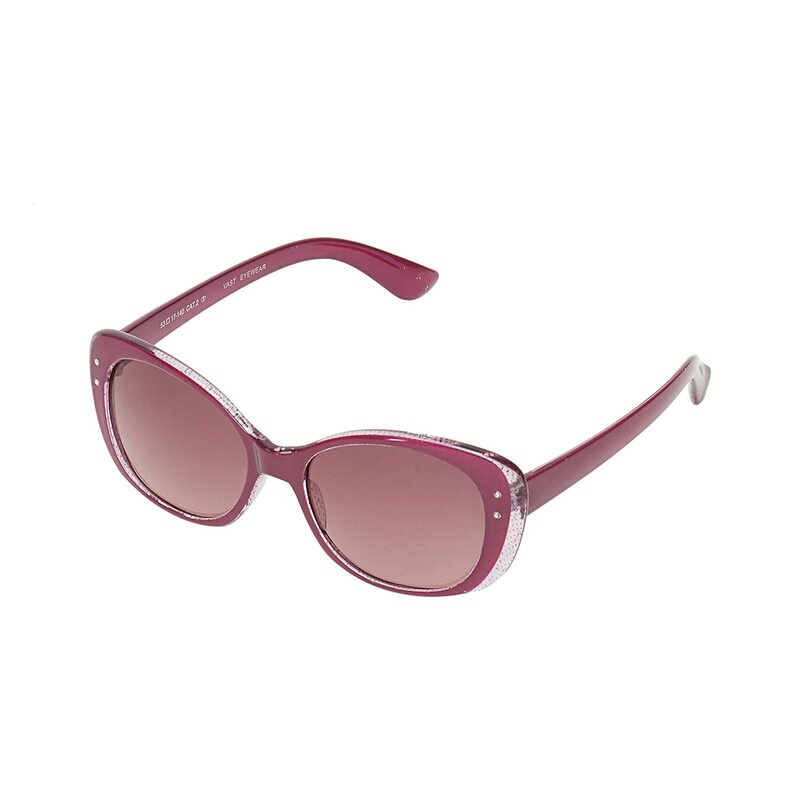 These durable and voguish sunglasses are made as per fashion trends. You can pair these attractive sunglasses with almost every outfit. Now move out in style and be ready for every occasion. Size : 53-17-140 (Suitable for Medium To Large Faces).